Six new pets were added to Legion Alpha in the latest patch. 2 previously datamined pets (discovered back in WoD Alpha/Beta) will finally be released in Legion — Autumnal Sproutling and River Calf (pictured above). 2 new pets, Corgnelius (pictured right) and Firebat Pup, are rewards from Order Hall Missions. Lagan, an eel pet, is a reward from the achievement Poor Unfortunate Souls. How appropriate! Last but not least, Ash'ana is a white tiger cub from an unknown source. In addition to new pets, a handful of existing pets received some updates. 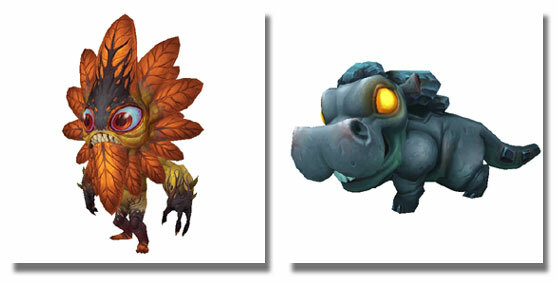 Check out our list of all datamined pets from Alpha for more! Running out of room in the Pet Journal and looking to expand its capacity? Then Legion's Pet Battle World Quests will be of some interest to you. The achievement Battle on the Broken Isles now rewards the Pocket Pet Portal, an item that increases the Pet Journal cap to 1500 (up from 1000). In order to complete this achievement, you'll need to complete 30 different Pet Battle World Quests. There are currently 37 quests in total. Three (up from 2) randomly selected quests from this long list will be available each day. Developer Jeremy Feasel (@muffinus) recently dropped a major hint about where the Corgi Pup will come from in Legion. 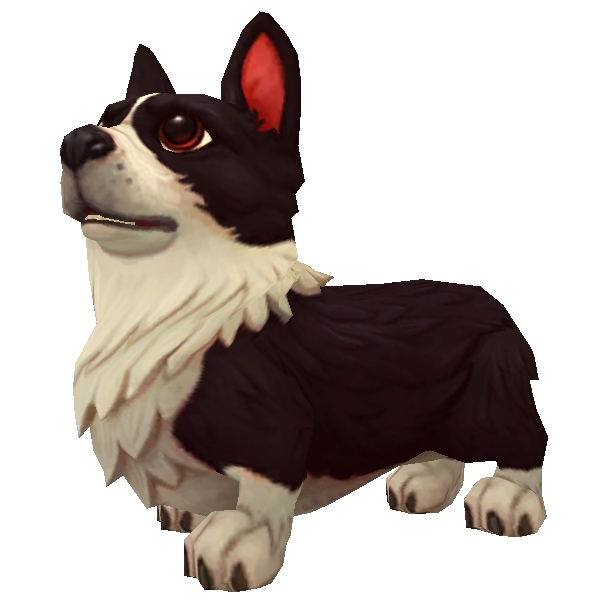 The Pet Journal currently lists this adorable pup as a pet sold by Historian Ju'pa (H) and Historian Llore (A). However, these NPCs cannot be found within Orgrimmar and Stormwind...yet. How much this pet will cost is still a mystery. Regardless, we look forward to celebrating WoW's Anniversary with the Corgi Pup!